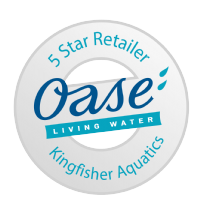 Seneye reef product is aimed at reef aquarium keepers and planted aquarium owners. The device has a full light meter able to measure LUX, Kelvin and PAR. 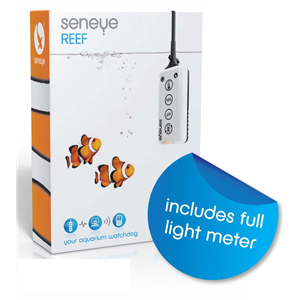 Seneye will be the first combined product to constantly monitor life critical parameters for both freshwater or saltwater aquatics. The device will be available with a wired USB connection and with an optional wireless module to increase range and convenience. With an optional USB power adaptor it can work autonomously. Easy to understand feedback is created on the device using indicator lights. The results are displayed on the customers computer and also online, allowing for remote monitoring. The sophisticated software analyses the results and warns before the fish will become harmed.